Can a man scream like a woman? 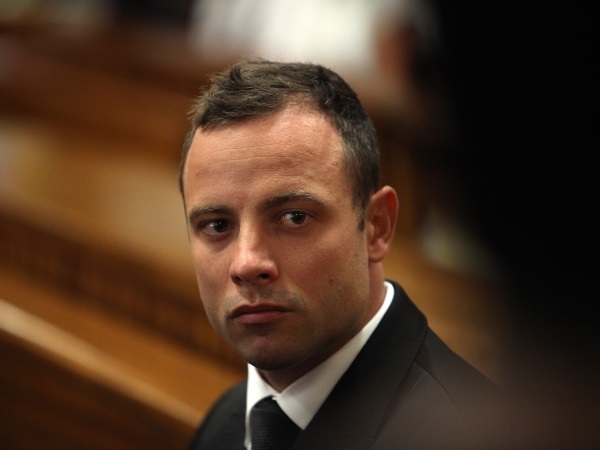 Oscar screams like a woman, his lawyer Barry Roux told the snickering court on the very first day of his trial. Is this possible? A voice and communications expert weighs in. Oscar screams like a woman, his lawyer Barry Roux told the snickering court on the very first day of the athlete’s trial. He tried to convince witness Michelle Burger that the ‘petrifying’ woman’s screams she had said she’d heard on 14 February were actually Oscar’s. "He was screaming higher and lower and that is why you would hear what you, at that time of the morning, would associate with a man screaming and a woman screaming," said Roux. But is this possible? Monique Rissen-Harrisberg, CEO of communication’s training company The Voice Clinic says it’s unlikely that a man can scream like a woman. While there are some men who have very high-pitched voices, training a man to scream like a woman is enormously difficult, she says. When men stress, they increase the loudness of their voice, while women’s voices change into a shriek, she explains. And yet Roux told the North Gauteng High Court that the defence team will later give evidence to support the claim that Pistorius screams like a woman. "I put to you that it does. Decibel tests were done," Roux said during his cross-examination of radiologist Johan Stipp, who also testified that he heard a woman’s screams. Roux argued that it would have been impossible for Reeva to scream after she had been shot because she would have been brain damaged.